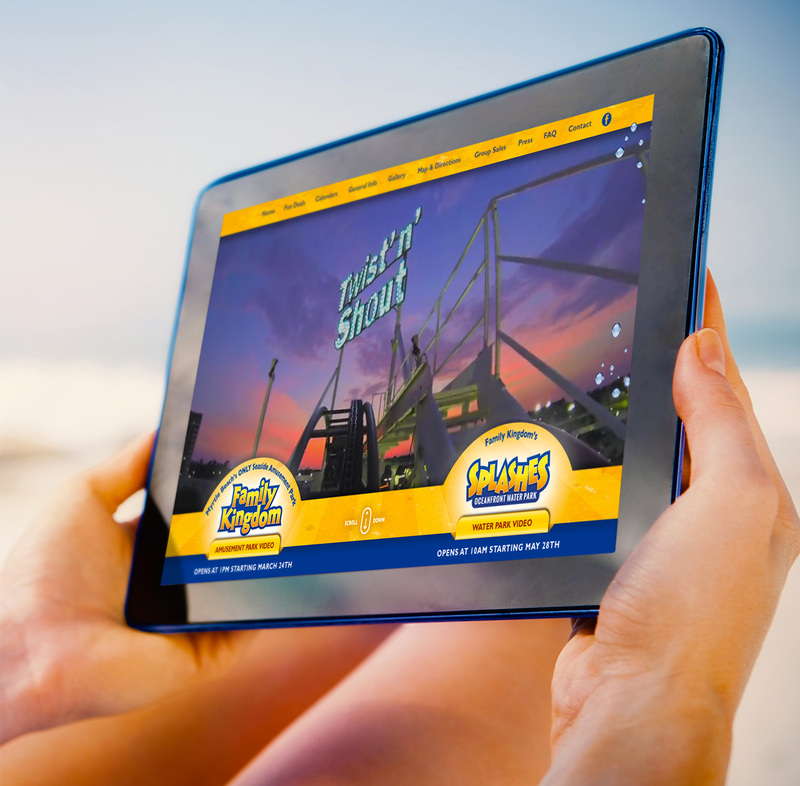 It’s always encouraging when great creative work opens the door to new business. 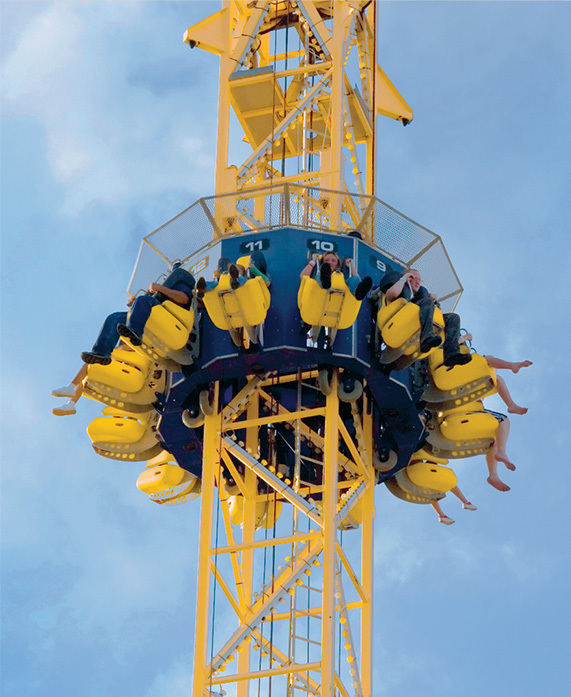 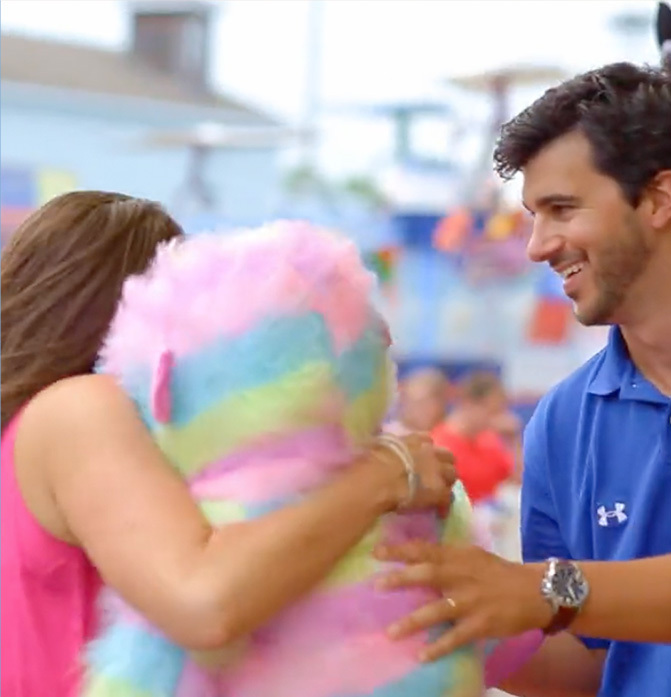 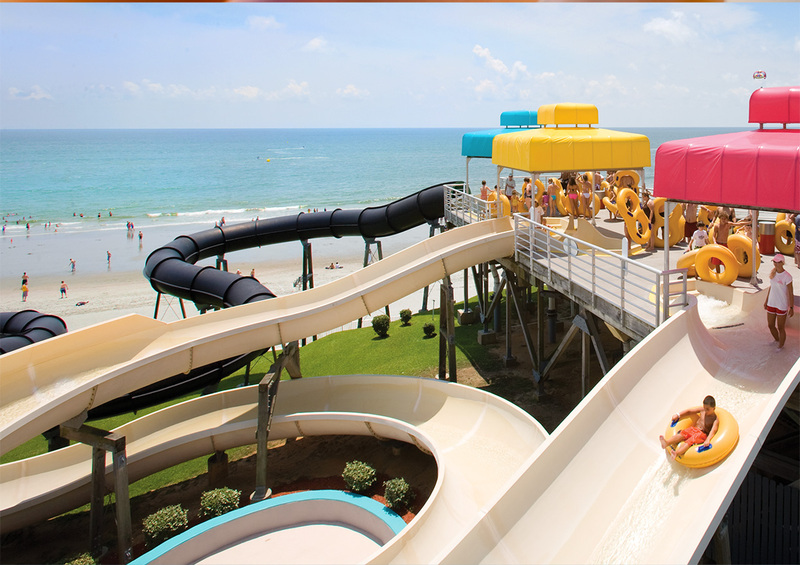 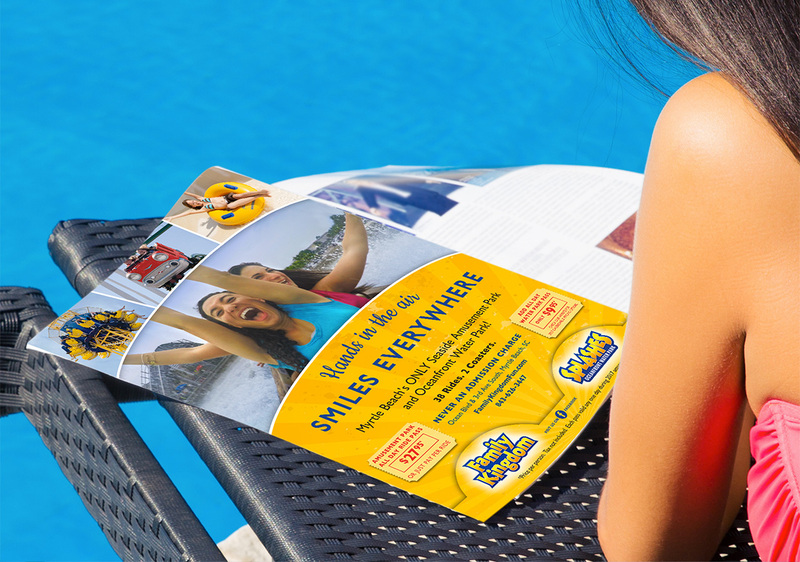 The Myrtle Beach Pavilion had been a long time LHWH client and shortly after it closed in 2006, Family Kingdom reached out to us about representing them as their full-service advertising agency. 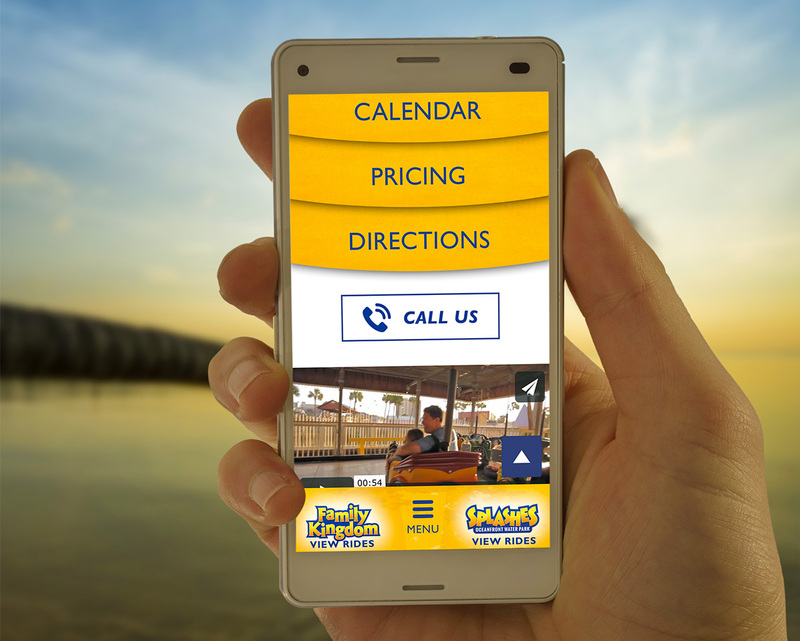 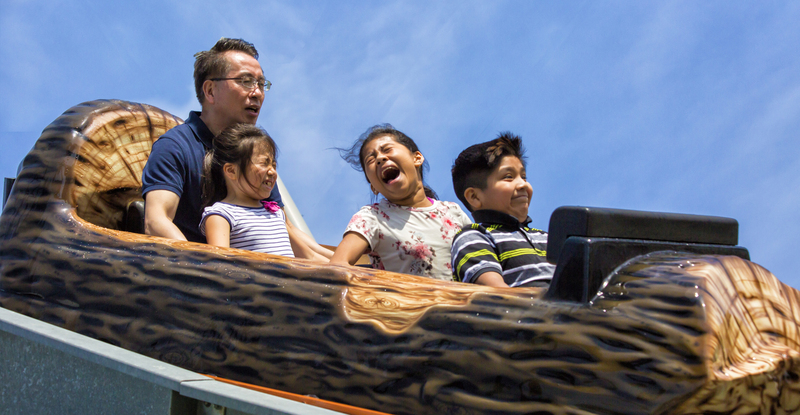 A beloved family favorite, Family Kingdom was a perfect fit for our tourist attraction marketing skill set. 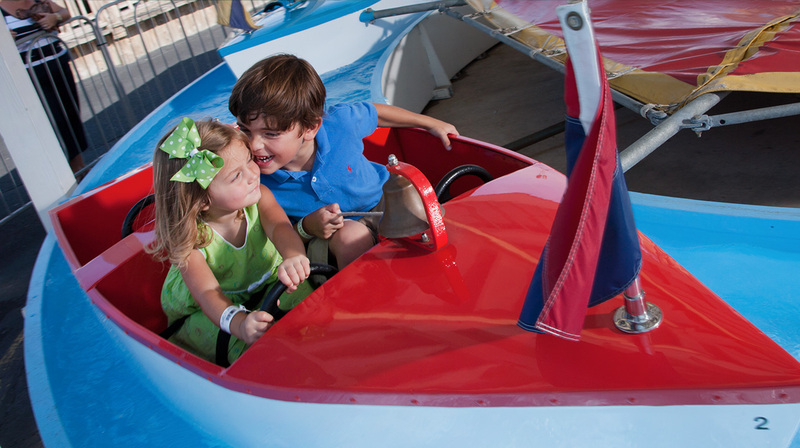 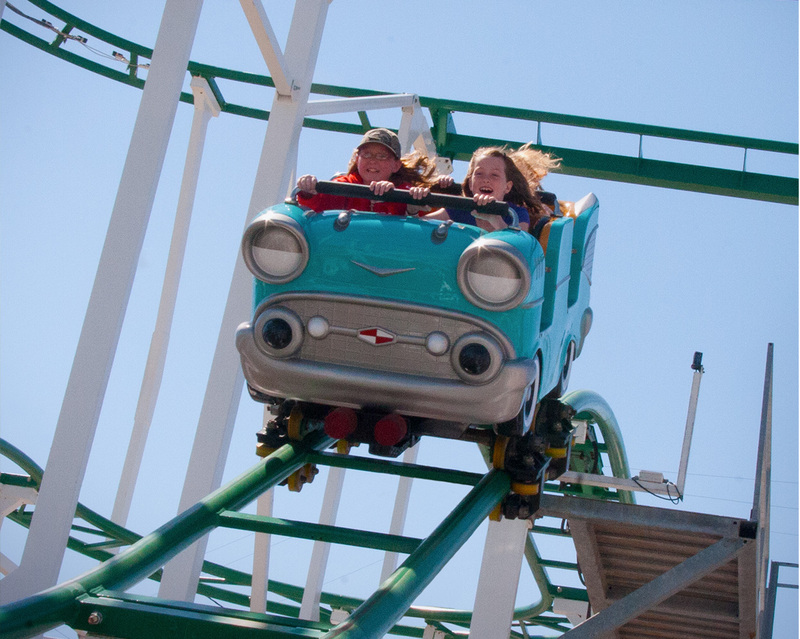 It’s now 12 years later and year after year, our relationship with Family Kingdom has helped them compete successfully in the ever more crowded Myrtle Beach tourist attraction marketplace.